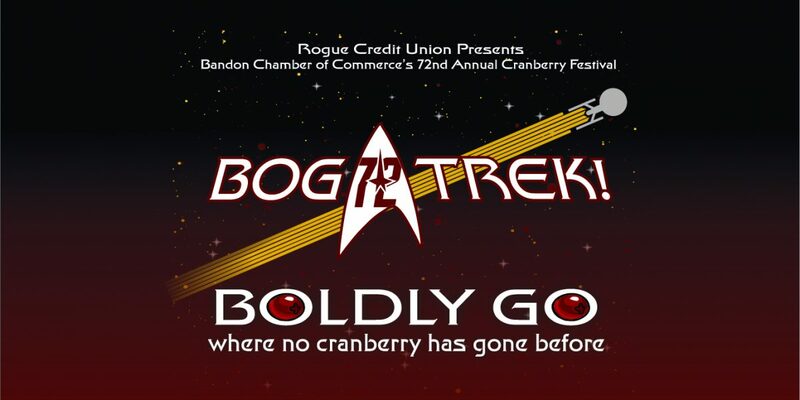 Welcome to the 2018 Bandon Cranberry Festival, presented by the Bandon Chamber of Commerce. ocean views, back in time for parade. Free event. No SAG. Live music! Free family-friendly event. Pro, Advanced, and beginner divisions; BYO own discs. 12 & up Team play starts at 12pm. Please arrive by 11:45 AM. Individual players by 12:45 PM Second St., Old Town. Run/walk 1 mile, 5k, 10k. 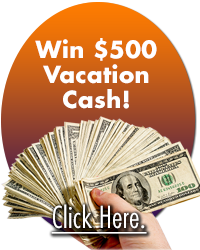 Call Sandy, 541-329-0120 for registration details. On the Coquille River boardwalk in Old Town. 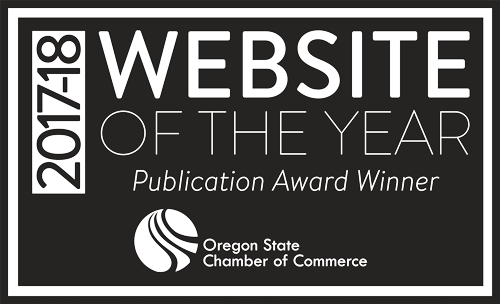 Vote for your favorites through September 5. Catch a tagged crab and win a prize. 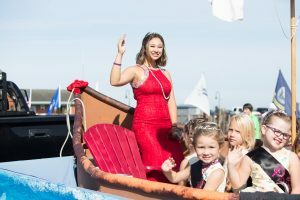 Cranberry Court Coronation dresses and festival memorabilia. 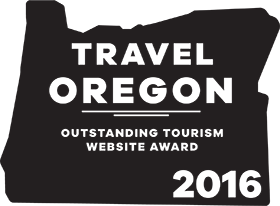 Download the festival brochure, (updated each summer), or request a copy at the Bandon Visitors Center. 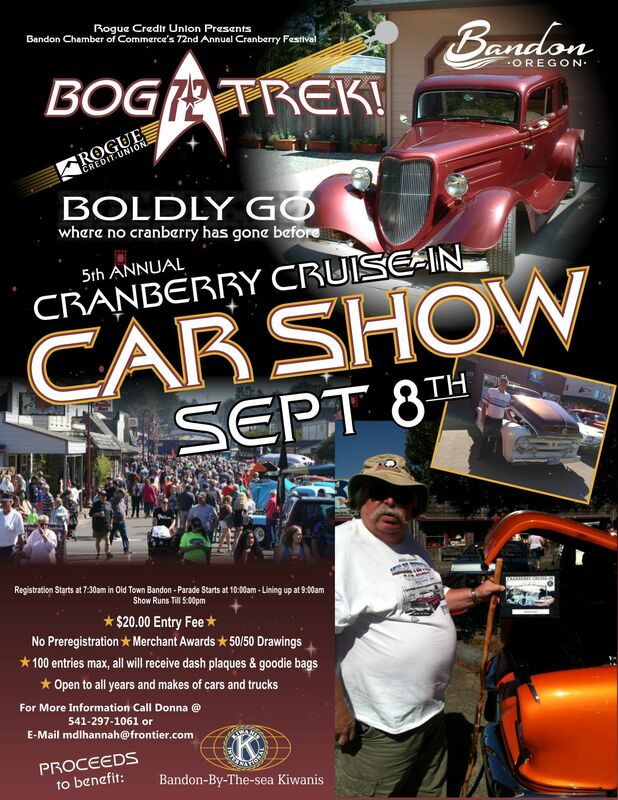 Visit our Cranberry Festival pages for vendor applications and special event registration. General festival admission is free, including the parade, market and street dance. To keep our festival-goers safe, the Festival Market, along 2nd St. and Old Town connector streets, is a pedestrian-only area on Saturday and Sunday. Please use caution when coming and going from the festival. 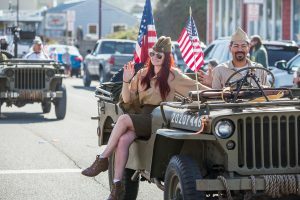 Highway 101 traffic will be detoured only during the Saturday parade. Follow posted signs for vehicle access and parking near Old Town. Look for ADA permit parking on 1st St. Overflow parking is available northeast of Old Town, at 3rd St. SE and Grand Ave., near Face Rock Creamery. The Old Town bicycle parking and rest stop area is located on 1st St., next to Tony’s Crab Shack. 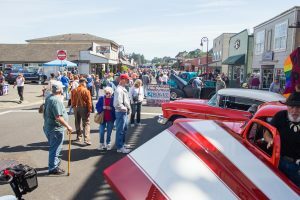 Vendors and Old Town business owners are invited to request service access permits from the Bandon Chamber of Commerce before the festival. Photos by Angela Cardas, Cardas Photography. Festival title art by Freedom Graphics.